Nexus is back-and this time the galactic judge, jury, and executioner is stalking history's most dangerous killer-Clayborn-across time itself! But when justice comes at an enormous personal cost to Nexus himself, can the Merc's chosen champion still do what's right? 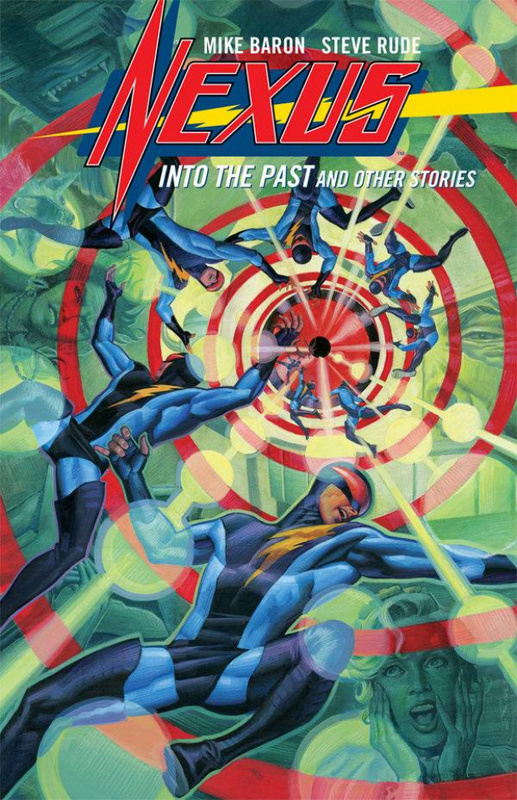 Collects Nexus short stories from Dark Horse Presents #12-#15, #23-#26, and #29-#34.